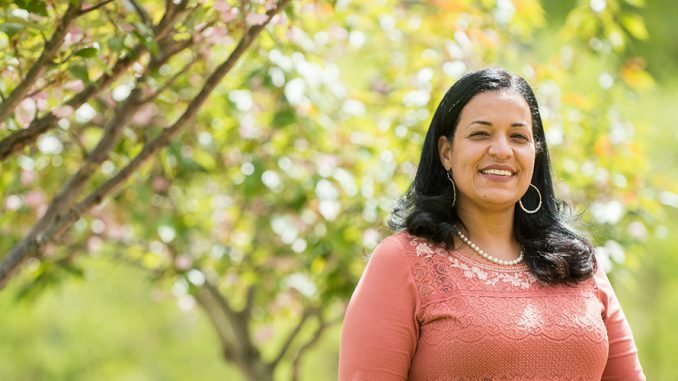 Nyack College Rockland campus Dean of Students Wanda Velez was recently named to the Council for Christian Colleges & Universities (CCCU) Commission for Chief Student Development Officers (CSDO). Commissioners plan the annual meeting, advise the president and CCCU staff on professional development opportunities, research topics and coordinate surveys. Commission members reflect the diversity of CCCU schools by geographic region, gender, race, denomination and institution size. Dean Velez’s three-year term begins July 1, 2018 and is renewable once at the discretion of the CCCU president.